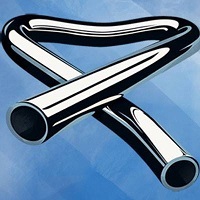 Mike Oldfield’s Tubular Bells is perhaps the most unlikely smash hit record ever to be released. The beautiful and sprawling progressive Celtic-folk-rock opus shot to number one in album charts around the world in 1973 and 1974, throwing its young composer into the international spotlight and kick-starting Richard Branson’s Virgin music empire. 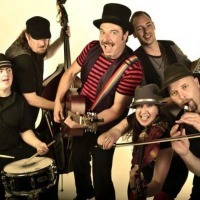 Tubular Bells For Two will be performing 1 event in Tavistock on Monday 13th May 2019 at the Wharf. Scroll down to see all ticket options and prices. If you'd like to see a list of Tubular Bells For Two events, please CLICK HERE. We display the most accurate ticket prices available to us, but Tubular Bells For Two ticket prices can change based on demand & availability. Stereoboard takes no responsibility for any difference in prices, or accuracy, displayed here and those on external sites. Our listings are purely for information purposes only and we are unable to verify any accuracy.